WE DEVELOP ELITE SOCCER TALENT IN SAN FRANCISCO. How Does the Elite Academy Help Players Achieve College Level Play? Discover a SAN FRANCISCO soccer program for the talented & committed player seeking college play and beyond. 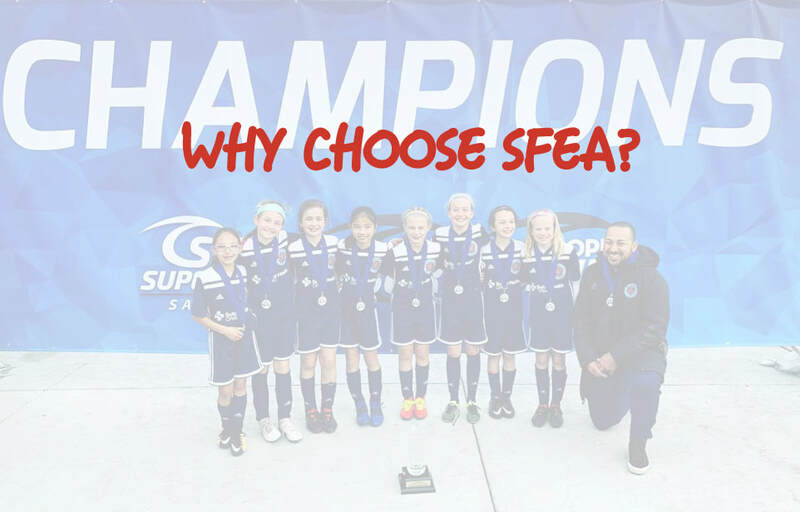 • We are a San Francisco soccer program that offers U.S. Soccer Development Academy and automatic-entry NPL play for both Boys and Girls at U12 (no other San Francisco club offers this). • We are the ONLY club in San Francisco with girls and boys teams playing in NPL Champions League (highest level of play). • Teams in our program receive over 50 hours of additional training time annually versus comparable age-groups at San Francisco youth clubs. ​• We avoid leagues/divisions with too many local or same-club teams as well as multiple meaningless tournaments, allowing us to deliver a training-to-game ratio in line with guidelines from U.S. Soccer. The result is improved player development, reduced player burnout and stress on families. • Our players and teams are afforded the chance to play in top college showcases, significantly increasing their opportunity to be seen and recruited and/or play college soccer. • Our program offers large amounts of financial aid so that NO PLAYER is denied on the basis of being unable to pay. 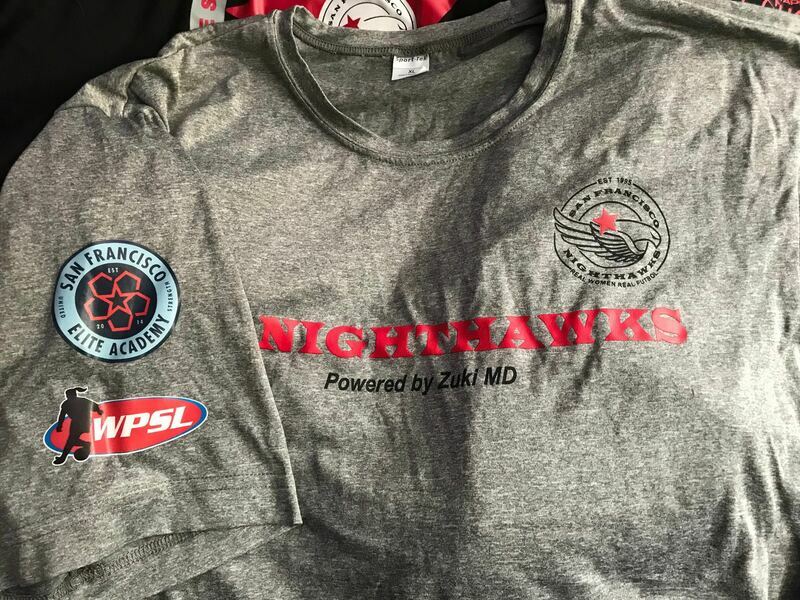 ​• We were the first San Francisco soccer club to receive a Players First License from US Club based on our program excellence and standards that benefit players and families. • Our players are supported with unique soccer-enhancing programs like SAQ+ and Peak Perfromance, as well as sports medicine partners who help players return from injury. • Our staff includes 12 Nationally-licensed coaches, 2 current NCAA Division I head coaches, 2 current community college head coaches, and 3 former MLS/NASL professionals. And our coaches' networks span NCAA Division I,II, and III; NAIA, ODP/PDP, as well as USSDA and ECNL clubs, giving our players unmatched access to and contacts at the next level. ​• Our Academy program features a small number of elite teams across boys and girls play, allowing us to focus all of our time and energy on helping our players and teams reach their soccer goals. Each team and their players are treated with respect and care, and led by a highly-licensed, experienced coach. • We have more players participating in PDP and ODP than any other San Francisco club. Your City. Your Soccer Academy. Your Soccer Dreams. WHAT MAKES THE SAN FRANCISCO ELITE ACADEMY THE RIGHT CHOICE FOR DEDICATED SAN FRANCISCO PLAYERS? We hire only the most experienced & highly-licensed coaches, ones that help Academy players reach the next level. Our Coaching Staff boasts 7 USSF A licenses & 8 USSF B licenses with more adding these top credentials each year. The quality of our coaches are unmatched in San Francisco. We are a US Soccer Development Academy Member, automatic-entry NPL program, and send our teams to the very best showcases and tournaments like the Surf Cup College Showcase, Timbers Friendship Cup, and Jefferson Cup. We are the ONLY club in San Francisco with boys and girls teams in NPL Champions League divisions. We offer players extra training & development programs, and less meaningless games and same old tournaments in order to provide the ideal training-to-game ratio for soccer development. We also coordinate closely with high school coaches (many work with our club teams) to limit overplay and overuse injuries. We run many of our training sessions at college-level soccer facilities, meaning less distractions and less shared space. The player and team impacts of a session on a private, half or full field versus a crowded, public quarter-pitch are enormous. We help players achieve their soccer goals & dreams, whether to play college or possibly professionally. As such, everything we do is with player development in mind. We have a specialized program for SAQ and Injury Prevention; Sports Psychology; as well as a College Play Pathway Program. We provide large amounts of financial aid so no player is ever turned away based on program expense. In addition, we run periodic FREE clinics for youth players so that the next generation of dedicated San Francisco soccer players get a boost on pursuing their soccer playing dreams. Our organization is a non profit (501c3) and is an Approved Public Benefit organization by the City of San Francisco run with transparency, clear tax statements and proper governance. We follow though on our commitments to players and families, and our club and leadership teams serve on a multitude of soccer (including NorCal and US Club), for profit and non-profit boards. And we maintain positive, supportive relationships with US Soccer, NorCal, MLS, & hundreds of colleges, clubs, and tournaments. 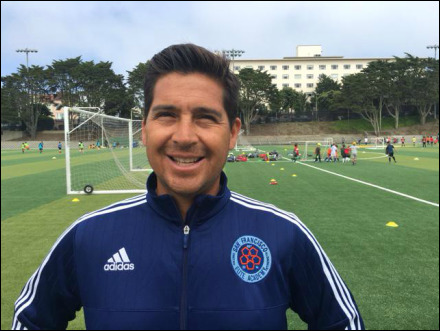 The San Francisco Elite Academy’s goal is to be the foremost resource for elite-level and aspiring elite youth soccer players in San Francisco. The organization provides this next level training at a critical juncture in a player’s development by offering the best coaching, facilities, and equipment, all backed by a financial aid program that makes the program accessible to any player with the requisite skills. To date, the Academy has girls and boys teams playing in the National Premier League for each age group from under 13 to 19, as well as an under 12 Boys U.S. Soccer Development Academy team, a first for any San Francisco-based youth soccer club. 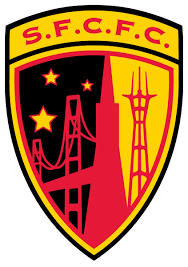 In addition and in support of our commitment that no elite San Francisco player be turned away based on need, the Academy has already provided nearly $130,000 in financial aid and is working toward the goal of funding nearly $200,000 in scholarship funding annually.